David received the Ph.D. in Computer Science from Cornell University in 2008 and the M.S. and B.S. degrees in Computer Science and Engineering from Penn State in 2001. He was a Postdoctoral Associate at Cornell from 2008-2010, and as a Research Scientist at Eastman Kodak Company from 2001-2003. 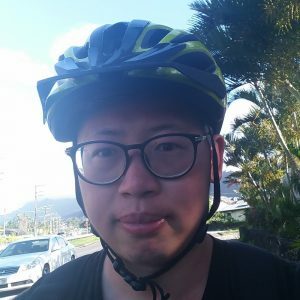 His main research interests are in computer vision, applied machine learning, probabilistic graphical models, and data mining. 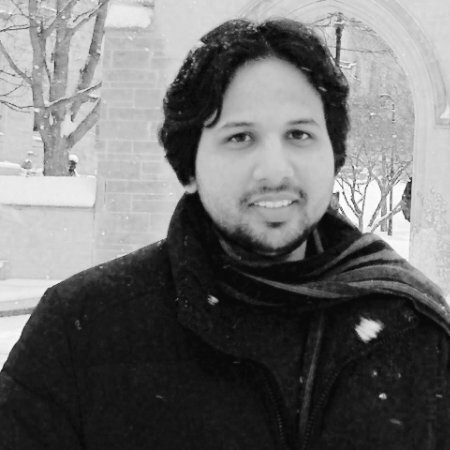 Reza received his Ph.D. in Computer Science from George Mason University in 2018 and M.S. in Computer Science from Drexel University in 2011.He finished his B.Sc. 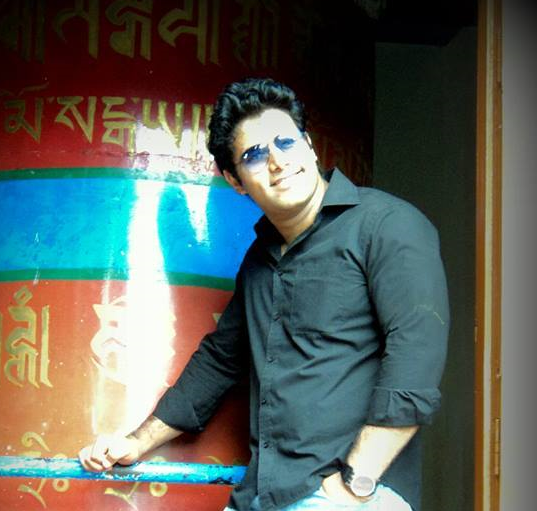 in Computer Science & Engineering from Bangladesh University of Engineering and Technology (BUET) in 2007. 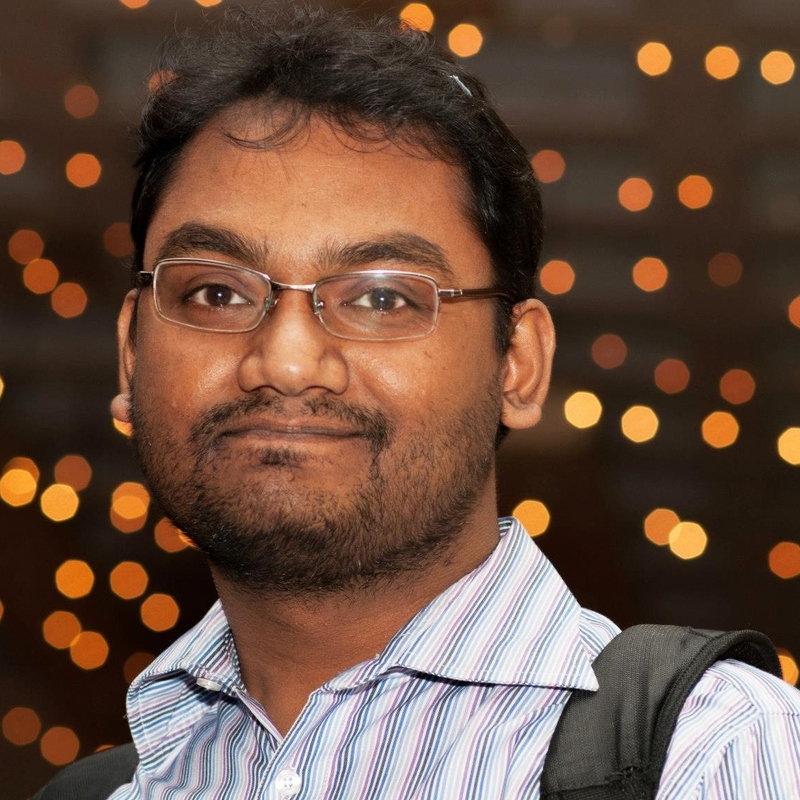 His research focuses on developing novel algorithms for perception tasks such as semantic segmentation, object detection exploiting the 3D information. Zhenhua received his B.E. in Computer Engineering from Northeastern University (China) in 2012, and started to pursue his Ph.D. in Computer Science in 2015. Before he joined IU, he also worked as a software engineer in HappyElements (Beijing) for two years and as an assistant researcher in NLPR (National Laboratory of Pattern Recognition, Beijing) for one year. His current research focuses on object detection. 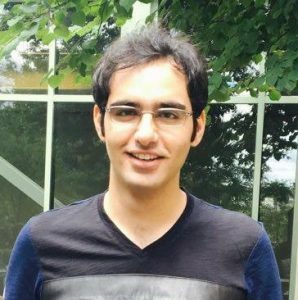 Bardia is a Ph.D. student of Computer Science in IU where he also received his second MS. Back in Iran, he received a BS in Pure Mathematics and an MS in Computer Science both from University of Tehran. 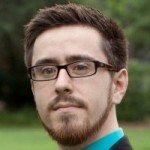 His research is focused on applying deep learning to culture analytics problems. His Ph.D. minor is in Music Informatics and he is interested in interdisciplinary work of vision and music. Chenyou received his M.S. in Computer Science in 2014 from Indiana University and his B.S. in Computer Science from Nanjing University, China. 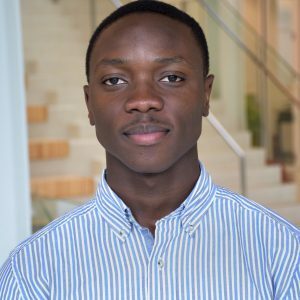 He is currently pursuing his Ph.D. in Computer Science with a Statistics minor and his primary research interest is image-sentence generation with deep learning methods. 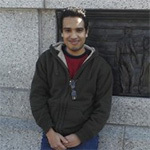 Eman is a Ph.D. student in the school of Informatics Computing and Engineering, Indiana University, USA. Her undergrad was in Electrical and Computer Engineering, School of Engineering, Ain Shams University, Cairo, Egypt. Her main interest is to acquire new knowledge and employ it to create something interesting and new. She is also working towards acquiring a master degree in Mathematics. 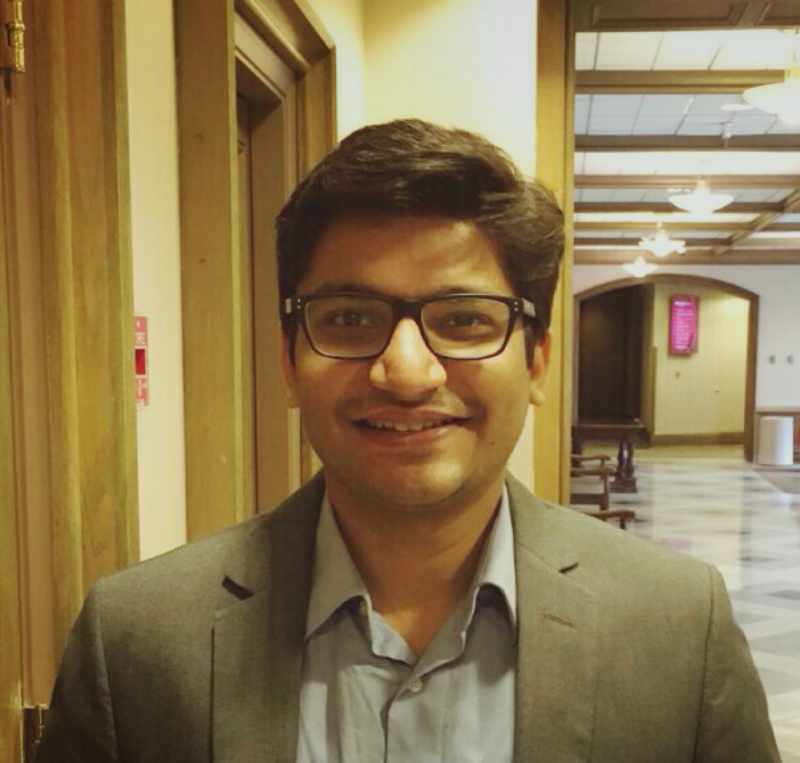 Shujon Naha is a Ph.D. student at Indiana University. He received his M.Sc. from University of Manitoba, Canada and his B.Sc. from BUET, Bangladesh. He is interested in developing computer vision algorithms which can effectively use weakly labeled or unlabeled data. Satoshi Tsutsui is a Ph.D. student at Indiana University. He is interested in computer vision and deep learning (broadly defined). 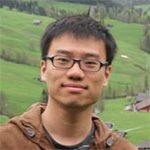 He has worked on scientific figure mining, multi-language image captioning, object detection, and semantic segmentation. Check out his publications on his website. Chuhua received his M.S. in Technology Management from New York University in 2014 and M.S. in Data Science from Indiana University in 2018. 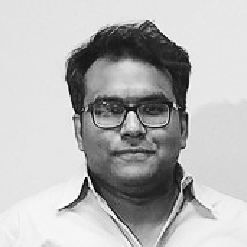 He is now pursuing his Ph.D. in Computer Science and his research interest is focus on object recognition and generative adversarial networks. Jingya received her B.E. from Nankai University in 2009 and her M.S. in Computer Science from IU in 2011. Now she is pursuing her Ph.D in the Computer Science program. Her research interests are computer vision and social media data mining. More specifically, her passion is to find insights in images with object recognition and scene classification techniques. Mingze received his M.S. in Computer Science from Indiana University and his B.E. in Software Engineering from Jilin University. He is currently pursuing his Ph.D. in Computer Science with a Statistics minor. His research interests are primarily in the area of computer vision and deep learning, especially on temporal modeling and reasoning in videos. 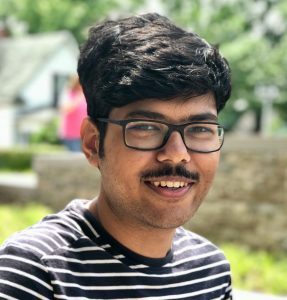 Ishtiak is currently pursuing his PhD on CS at IU. 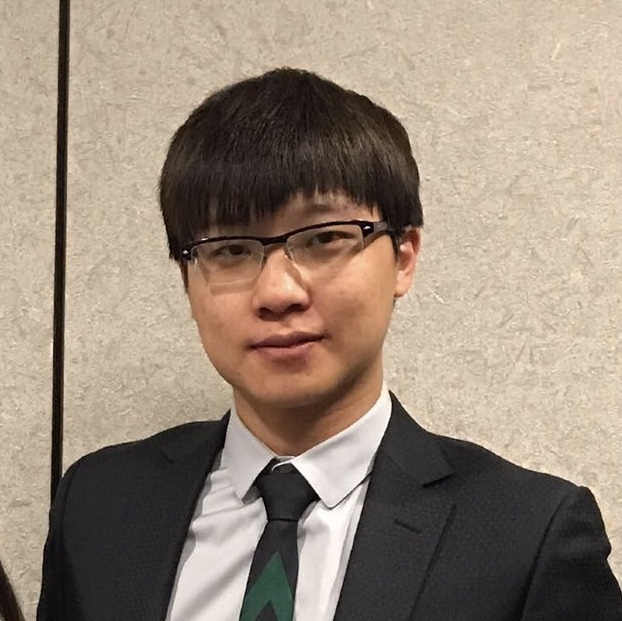 He completed his MS on CS from IU as well in 2016. His research is focused on deep learning and generative adversarial network. During pastime, he loves to explore photography, play billiard, or solve puzzles. Zehua received his B.E. 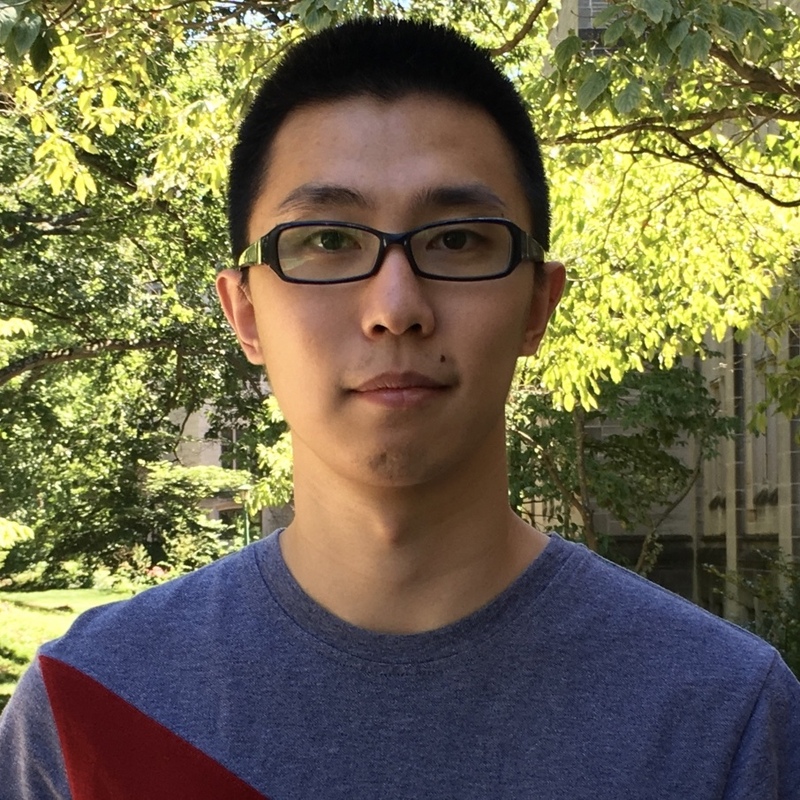 in Automation from Xi’an Jiaotong University in 2015 and came to IU to pursue his Ph.D. in Computer Science in 2016. 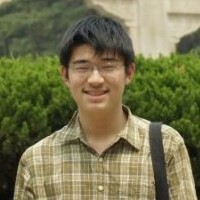 As an undergraduate, he mainly focused on object tracking and applying machine learning and computer vision techniques to improving web security. Now he is interested in object recognition and generative adversial networks. Ben graduated from Haverford College with a Bachelor of Science degree in computer science. 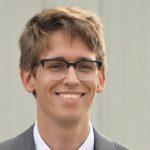 He is a master’s student at Indiana University Bloomington focusing on computer vision. He worked for NVIDIA as a Solutions Architect intern in the summer of 2017, focusing on style transfer using deep learning. In his free time he runs, skis, and follows his unrealistic dream of becoming good at Counter-Strike: Global Offensive. Ryder graduated from Indiana University with a Bachelor of Science degree in Computer Science. He is continuing his education with a Master’s of Science in Data Science at Indiana. When not studying, he enjoys playing fetch with his dog, fantasizing about space flight, and trying to find the best noodles in town. 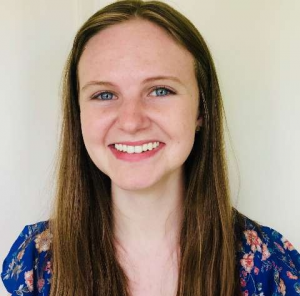 Katie is currently pursuing her degree in computer science, with research interests in anomaly detection, mathematics, data visualization, and applications of computer vision to health and education, like her thesis detecting dyslexia with neural networks. 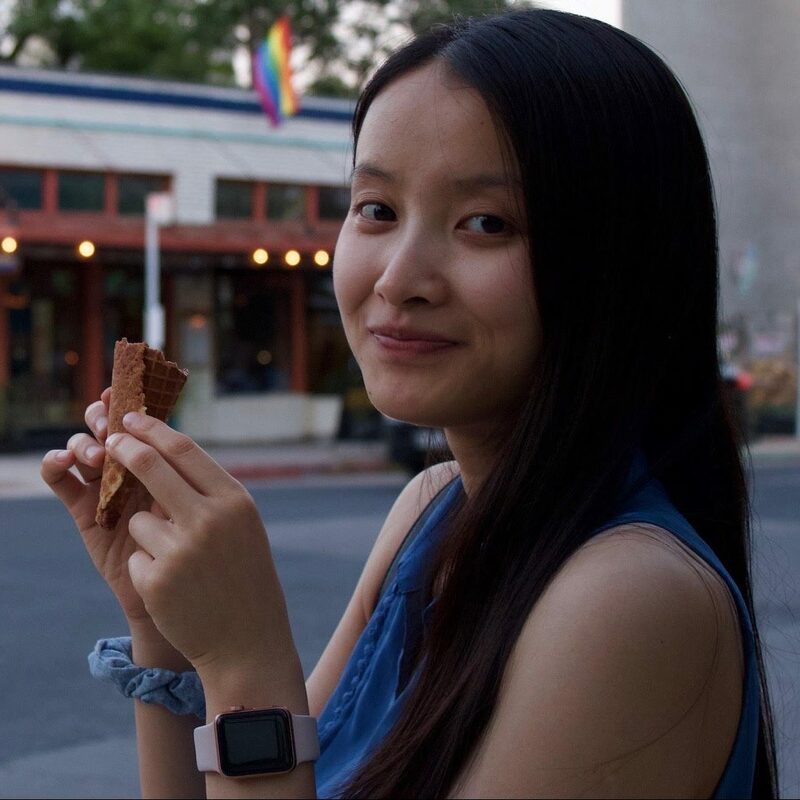 She worked at IBM Research in the summer of 2018 on neuromorphic computing, and will be returning there full-time. She hopes to potentially get a PhD and become a corporate research scientist. Violet received her B.S. in Informatics and BA in Mathematics from IU in 2016. She is currently pursuing a MS degree in computer science. She is interested in studying the intersection of human and machine vision, neuro-inspired machine learning and scientific applications of computer vision. Abe is currently a senior at Brown County High School and hopes to study computer science and mathematics as an undergraduate. 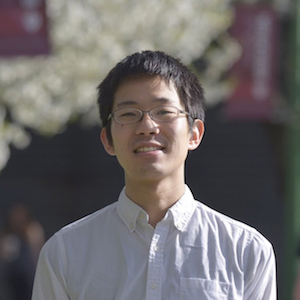 Although he is relatively new to the field, his research interests include reinforcement learning, data visualization, and the mathematical foundations of machine learning. His long-range goal is to study quantum computing and quantum algorithms. Zunaeed is an aspiring Computer Science major, who is interning at the Computer Vision Lab in order to fulfill his Cox Scholarship work component, while simultaneously familiarizing himself with high-level CS topics. Sven received a B.Eng. degree with a focus in media and imaging technology from Cologne University of Applied Sciences in Germany (2010). He came to Indiana in 2011 and received his M.S. in computer science in 2013, Ph.D. in both Computer Science and Cognitive Science 2016, and was a Postdoc until 2018. 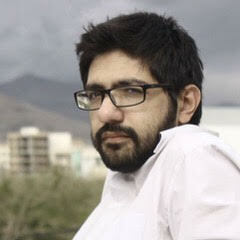 His main research interest is in understanding egocentric video, from both technical and human perspectives. He is now with Nationwide Children’s Hospital. Kun’s work has studied Conditional Random Field Models for Structured Visual Object Recognition, presenting novel CRF-based solutions for three computer vision applications: human pose recognition, large-scale multimodal image clustering, and local attribute discovery for object recognition. He received his Ph.D. in August 2014 and worked as a Computer Scientist at GE before joining Snap in 2016. Jeff’s research is in planning and decision making in multi-agent robotic systems. His thesis developed a general framework to efficiently compute navigation solutions in partially observable systems. He has since worked to integrate the framework tightly with computer vision to enable robust, camera-based navigation. 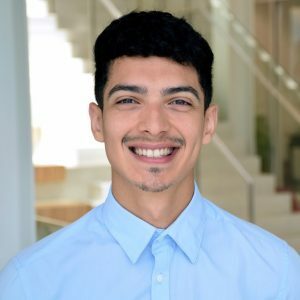 He received his Ph.D. in September 2017 and since 2012 has worked as a robotics and software engineer at major automotive and Silicon Valley companies. Mohammed’s Ph.D. research studied large scale textual and visual mining in social media under the supervision of Prof. David Crandall. His other research interests include Machine Learning, Computer Vision, Text Mining, Web Mining, and Soft computing. 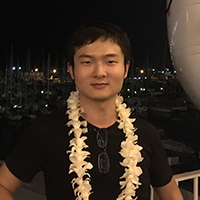 He received his PhD in June 2015 and is now a Data Scientist at CareerBuilder, Inc.
Jangwon received the Ph.D. in the Intelligent and Interactive Systems track of Informatics in 2018. 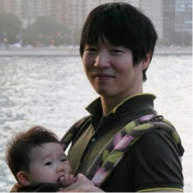 He was a software engineer at Samsung Electronics before coming to IU. He received his B.S. in Information and Communication Engineering from Sungkyunkwan University (SKKU) in 2006 and his M.S in Electrical and Computer Engineering from SKKU in 2008. His broad research interests are Human-Robot Interaction and computer vision for robotics. He is now at ObjectVideo Labs. Stefan received his B.S. in Computer Science from the University of West Florida in 2011, his M.S. in Computer Science in 2013 from Indiana University, and his Ph.D. from IU in 2016. His thesis research was primarily focused on uncertainty in large-scale weakly labeled vision problems and inference in probabilistic graphical models. 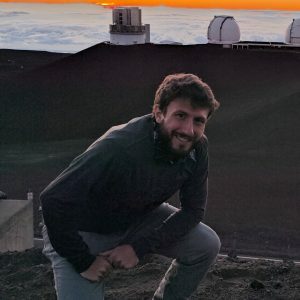 He is now a Postdoc at Georgia Tech, working on theory and applications of deep learning in computer vision. Ali received his B.S. in Software Engineering and M.S. in Information Technology from Amirkabir University of Technology (Iran). He joined IU in 2014, where his research focused on detecting objects and activities using deep neural networks, improving reliability and interpretability of deep models by understanding adversarial attacks, and studying mental health with social media. In January 2018, Ali transferred to KU Leuven (Belgium) as a Ph.D. student in Engineering Science. 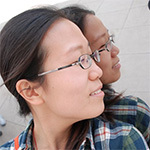 Haipeng’s work has studied how to use online and mobile data to estimate properties of and find connections in the physical world, demonstrated with applications to predicting consumer behavior, ecological events, mobile user properties, and concept relationships. He received his Ph.D. in August 2014 and is now working as a Research Scientist at IBM Research China. Devendra received his M.S. degree in Computer Science from Indiana University in 2015. His Master’s thesis work was on ‘Morphological classification of galaxies into spirals and non-spirals’ using computer vision and machine learning techniques under the guidance of Prof. David Crandall. He is now in the Ph.D. program at University of Texas at Dallas. Gurleen completed his Master’s in Computer Science from IU. His focus area is deep neural network learning, object detection, and Generative Adversarial Networks. Currently he is working to deploy models on embedded systems. He interned at Google in summer 2017 and is now a Software Engineer at Microsoft. When not working, he sketches, follows video game releases, and watches rally-racing. Sumit received his M.S. in Computer Science from Indiana University Bloomington in 2016. 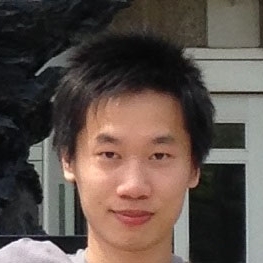 His master’s thesis work involved application of deep learning techniques in infrared spectrum images, fine-grained recognition and egocentric scene classification. Ramya received her M.S. in Computer Science from Indiana University. 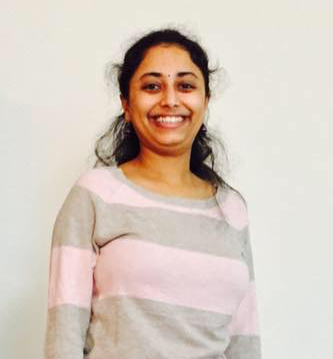 Previously she was a software engineer at Accenture Services Private limited, and received her B.E. in Electronics and Communications Engineering from Visveswaraya Technological University in 2012. Harsh received the M.S. degree in Computer Science from Indiana University in 2015. His Master’s thesis work (under the guidance of Prof. David Crandall) involved developing automated answering apps for the visually impaired, using Google Glass. He is now at Sears. 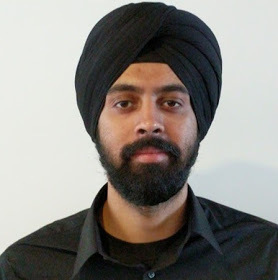 Manu Singh received his Masters degree in Computer Science from the School of Informatics and Computing in 2016. His master’s thesis work involved investigating tag selection and propagation methods for large scale social image classification. His research interests include computer vision, machine learning and data mining. He now works as a Cognitive Engineer at IBM Watson. received his B.E. from Wuhan University in 2013. His Master’s work investigated semi-automatic recognition using Human-in-the-loop techniques. His research interests include computer vision and machine learning. He now works at ESRI. 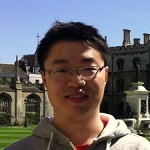 Tingyi is currently a Ph.D. student in the Intelligent Systems Engineering department at IU. His current research direction is Artificial Intelligence, Computer Vision and Neural Imaging. 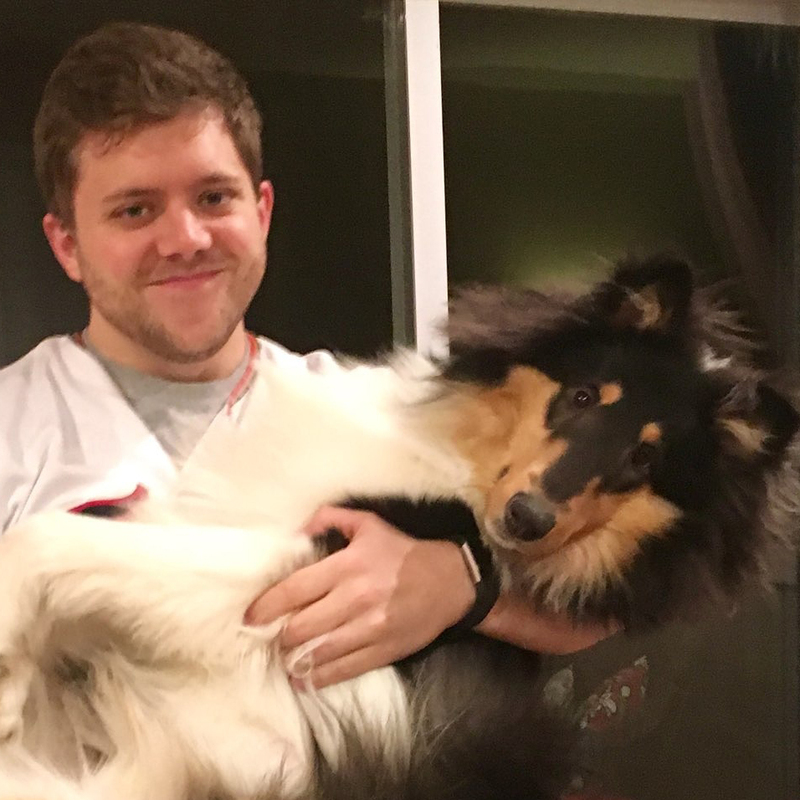 He received his M.S degree at Indiana University in 2016, majoring in Computer Science and working in the Computer Vision Lab. Dennis is a senior in Electrical and Computer Engineering at Olin College. He was an undergraduate intern at IU during Summer 2014. His research interests include deep learning and applying computer vision to image classification problems. 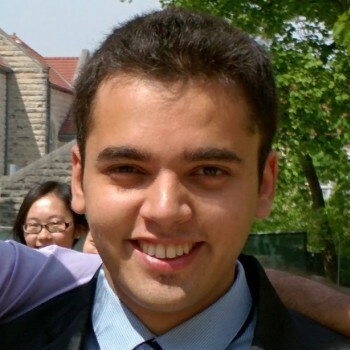 Demetris studied Artificial Neural Networks at IU during the summer of 2015. He is an undergraduate student in the 5th year of his 3/2 engineering program, and plans to graduate in the Fall 2016 with degrees from Auburn University and Berea College in Electrical Engineering and Applied Math and Sciences. Russell, CEO and Founder of Ornicept, is a passionate entrepreneur and computer scientist. He left the lab to pursue the commercialization of his computer vision research created under Professor Crandall’s mentorship. This research continues today under a Department of Energy grant. 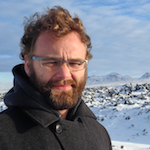 At Ornicept, he leads the development of SPECTEO, an enterprise software package designed to improve the collection, processing, and accuracy of data and fieldwork for engineers, scientists, and researchers. Tayla is an undergraduate student at Mississippi Valley State University. She studied handwriting recognition and scoring to study child development at IU in Summer 2015. Gustavo is an undergraduate student at Dillard University. He studied object recognition and tracking for quadcopter at IU in Summer 2014. Paul is a Ph.D. student at Cornell University. He studied accelerating computer vision algorithms with GPUs in 2011-2012. 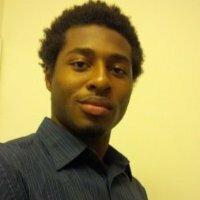 Emmanuel Klutse is an undergraduate majoring in Computer Science at Tougaloo College. His research focus for IU’s NSF REU program was Image Based Matching and Text Detection on Integrated Circuits. He plans on furthering his Computer Science education by earning a Master’s, and possibly a Ph.D. in either Computer Science or Software Engineering. 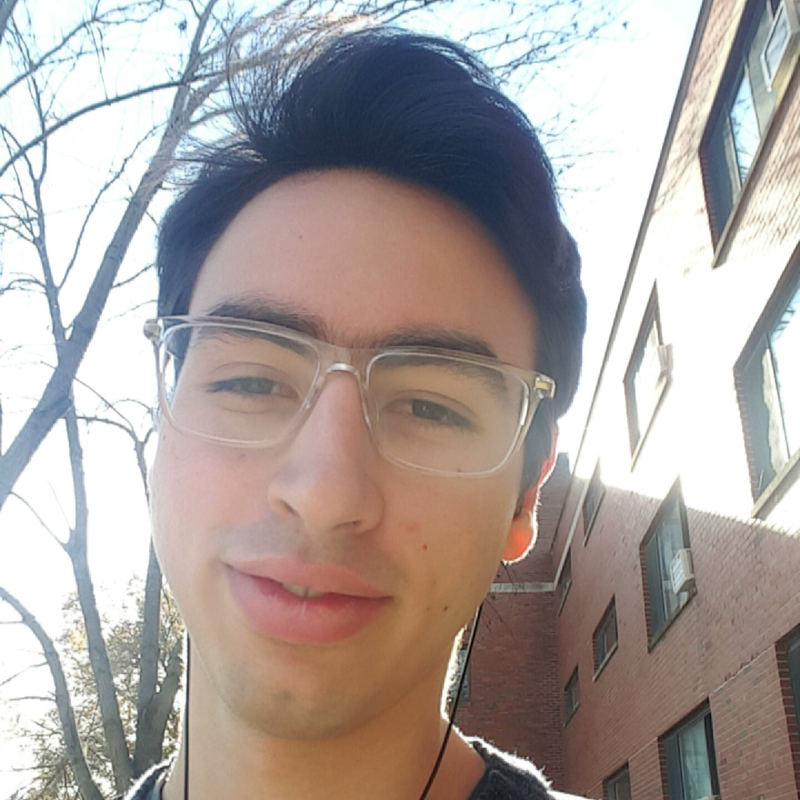 Alan is a sophomore majoring in Electrical and Computer Engineering at the University of Illinois at Urbana-Champaign (UIUC). He was a student in the summer of 2017 and worked on the project, Examining Computer Vision Techniques for Providing Useful Information to People with Visual Impairments. 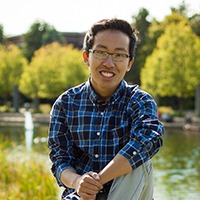 On the UIUC campus, Alan spends most of his free time involved in other research topics or in engineering groups. Ben is now a Ph.D. student at Carnegie Mellon University. At IU, he worked with Profs. David Crandall and Chen Yu on eye tracking for studying child learning. 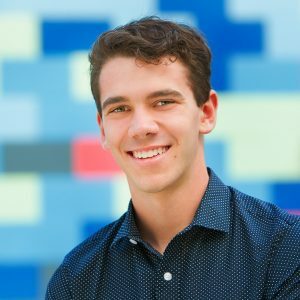 Ethan is a Computer Science and Mathematics double major at Rose-Hulman Institute of Technology, graduating in 2018. He worked with Dr. David Crandall to use deep learning to study attention in driving. The research focused on teaching a convolutional net to extract the most relevant regions in high-resolution video data. 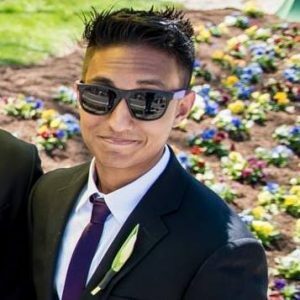 Gerald Pineda is a Computer Science and Studio Art double major at Depauw University, graduating in 2020. He worked with David Crandall and former partner, Emmanuel Klutse, in testing different approaches to do image matching for integrated circuits. He hopes to do more work with Computer Visions or User Experience Design in order to pursue his love for computers and the arts. Tyler is a student at Rose-Hulman Institute of Technology, studying Computer Engineering and Computer Science, 2018. Personally interested in computer vision, artificial intelligence, deep learning, neural networks, and embedded systems. 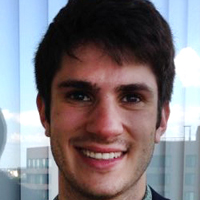 Alex worked on deep learning for scene classification in Summer 2014 while an undergraduate at Earlham College. He is now a Ph.D. student in Computer Science at Indiana University. 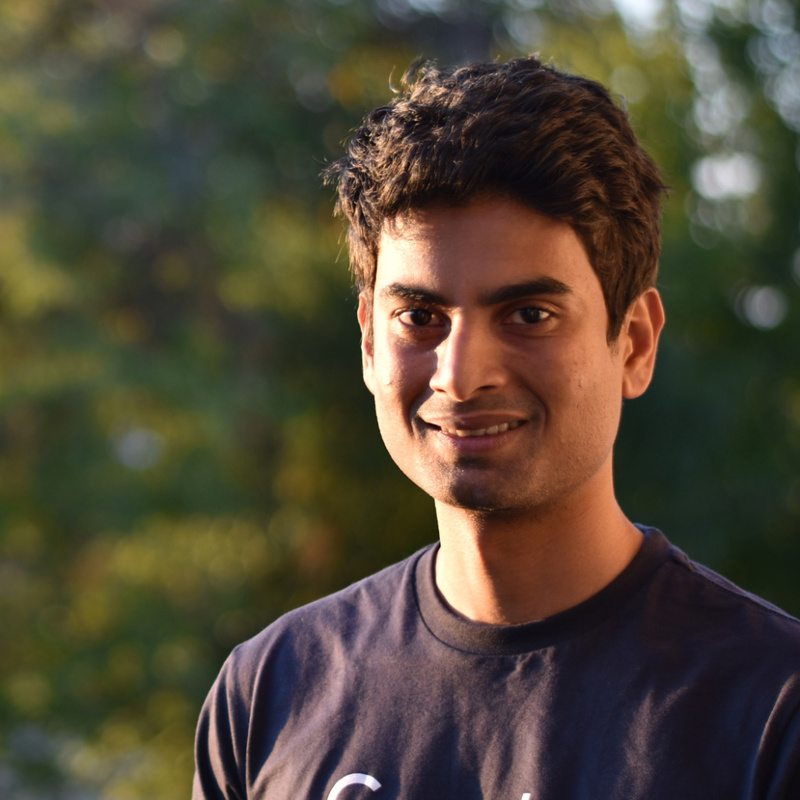 Anubhab Sen is a student at IIIT Hyderabad, India, studying Computer Science and Engineering, graduating in 2019. He worked with David Crandall in making a system that can identify notes played and fingers used from a piano video. 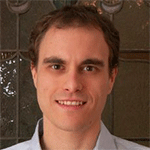 His research is primarily focused on 3D reconstruction and pose estimation. He enjoys all the new exciting developments in computer vision and the underlying deep learning. Joshua investigated color distributions on Flickr at IU in Summer 2013, while an undergraduate at worked on deep learning for scene classification in Summer 2014 while an undergraduate at Norfolk State University. 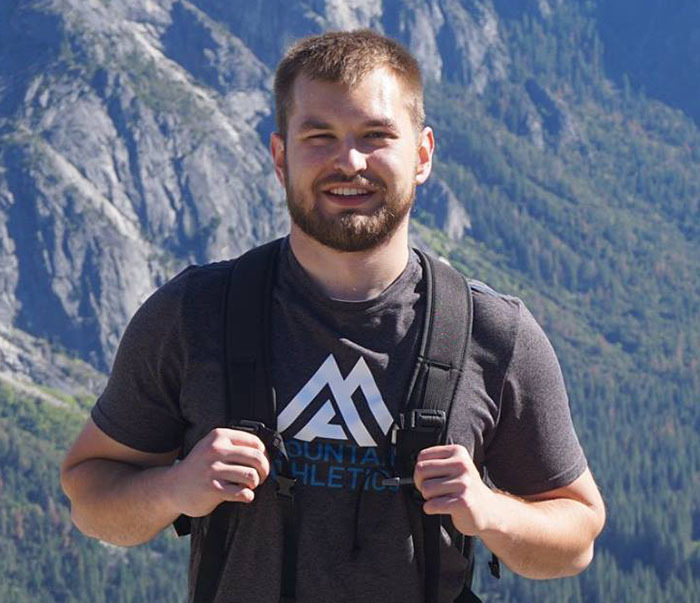 Dylan is a Computer Science and Mathematics double major at Rose-Hulman Institute of Technology, graduating 2019. He worked on evaluating viability and reliability of various computer vision techniques for application towards helping visually impaired people. David investigated optical music recognition in summer and fall 2013.